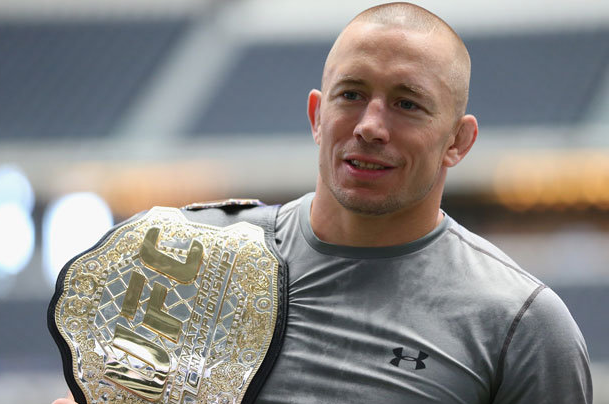 Just 34 days after winning the UFC Middleweight title from Michael Bisping at UFC 217 in New York City, George St-Pierre (26-2 MMA, 20-2 UFC) has vacated the championship, citing uncertainty about his fighting future after being diagnosed with ulcerative colitis. The UFC promptly scheduled a middleweight title fight Feb. 10 in Perth, Australia, between newly named champion Robert Whittaker of Australia and former middleweight champion Luke Rockhold. Despite GSP’s star power, the middleweight division doesn’t need him. Plus, the move opens up big-money options for him to return to welterweight in 2018 and possibly chase the 170-pound title he gave up upon retiring in 2013. With time to heal up, GSP could possibly put himself in line for a big payday with either welterweight champion Tyron Woodley and, of course, lightweight superstar Conor McGregor.